you can’t find what you need. 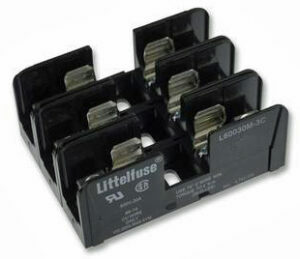 Littelfuse fuse blocks enable easy fuse installation and replacement for automotive, electronic, and industrial applications. 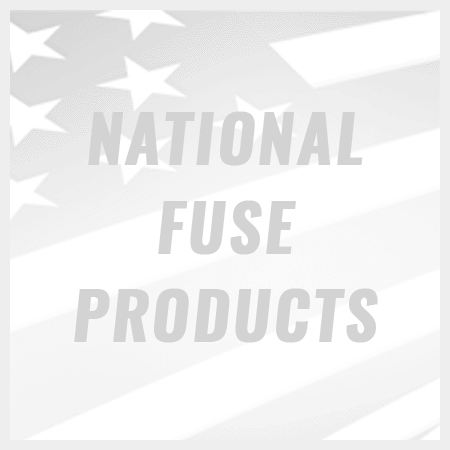 Will the fuse need to be accessible for replacement?